LEGEND has it that this was once a playground for the giants – and for visitors gazing over this steep hill in southern Zimbabwe it’s easy to understand why. Spread around in every direction, great jumbled blocks of granite rise from the ground to create spectacular rock formations, their fantastical shapes fashioned by centuries of wind and rain, of heat and cold. Stacked upon one another, such boulders are scattered haphazardly across the southern African country – Zimbabwe is indeed home to one of Africa’s most breathtaking landscapes. 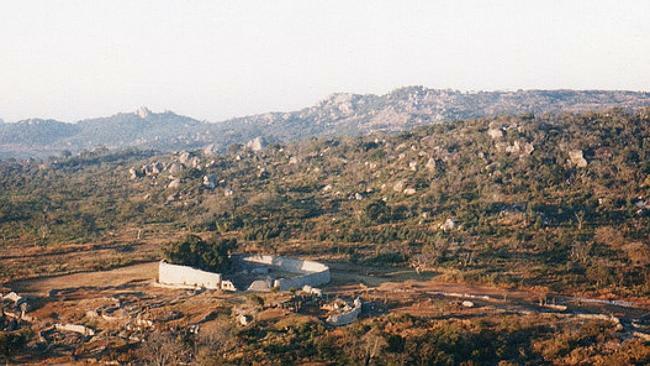 Living here among the boulders, in the hills of Masvingo province, the Zimbabwean people are largely Shona. Sometimes known as Bantu, they form three quarters of the country’s population. Shona people first settled in the region more than 1,000 years ago and for centuries flourished in the region’s lush green savanna plains. 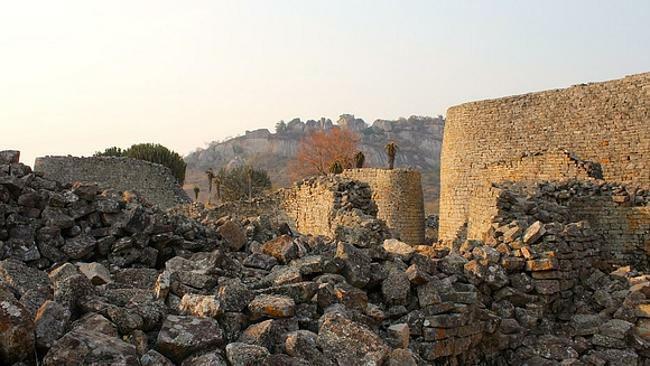 Central to their prosperity was the ancient town of Great Zimbabwe, the capital of a booming trading empire that flourished between the 11th and 15th centuries, extending over the gold-rich plateau in southern Africa. 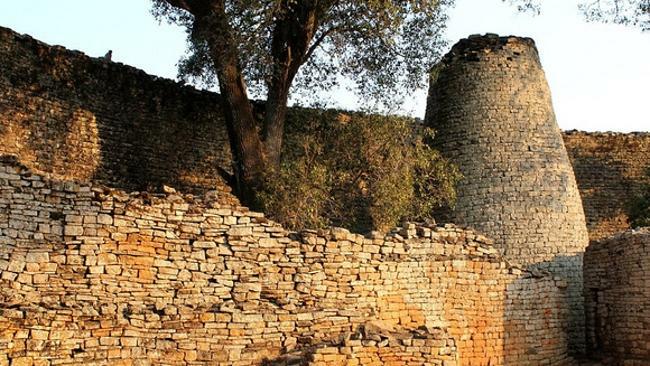 Located some 30 kilometres from the modern Zimbabwean town of Masvingo, the stone ruins of Great Zimbabwe are today one of the continent’s most impressive monuments, linking the present with the past. 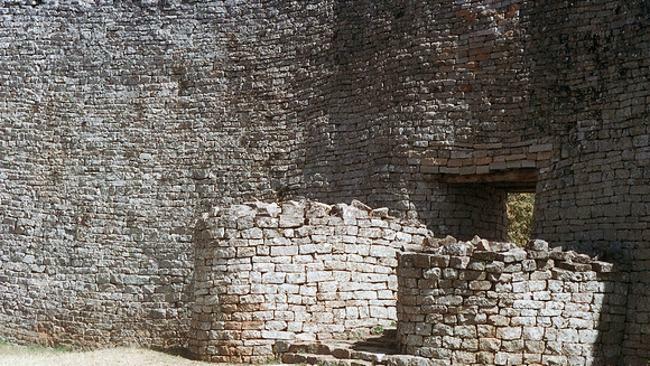 According to UNESCO, the method of construction in Great Zimbabwe is unique in the continent’s architecture and although there are cases of similar work elsewhere, none are as exceptional and imposing as here. The first thing that draws the visitor’s eye is the high level of craftsmanship that went into the construction of the site. Skilful stonemasons built massive dry-stone walls, incorporating large natural boulders into some of the structures. Walls extend between rocky outcrops and massive rocks, forming a maze of narrow passageways and the enclosures. Although the stone city was largely abandoned around the 1450s, its cultural and historical significance didn’t wane with the passing of centuries. This article first appeared on CNN.